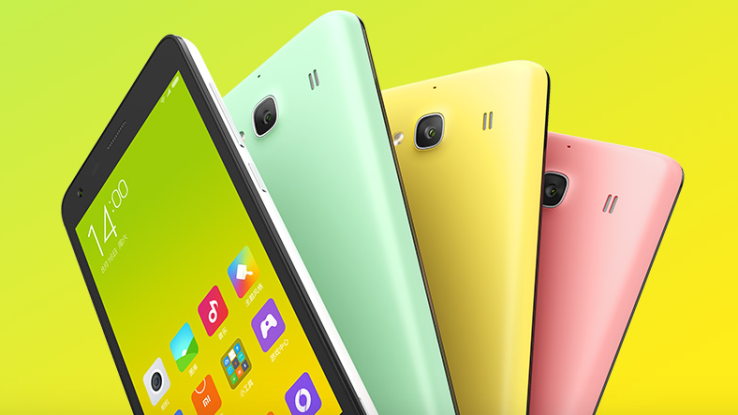 Xiaomi Redmi 2 is now official and is pegged to be the successor to the popular Redmi 1S. The most improved player in the international mobile market has packed nifty features which took a leap from last year’s entry-level offering. The Xiaomi Redmi 2 is defined by the dual-LTE SIM connectivity as well as the latest Snapdragon 410 64-bit chipset. The release of the handset culminates the long-standing rumor of a purported release of another Redmi 1S version with the same 4G connectivity. When it comes to specs, everything else is pretty basic – 4.7-inch 720p high definition display with 312 ppi pixel density, 1GB of RAM and 8GB of build in storage with up to 32GB micro SD support. On the software front, the device will be powered by Android 4.4 KitKat with MIUI 6.0. Judging from this given feature set, the new Redmi 2 is closely patterned with its predecessor’s melting pot. The handset also got an improved Snapdragon 410 chipset, better than last year’s Snapdragon 400 MSM8228. The new SoC (MSM8916) is now packed with 64-bit desktop-class architecture with four Cortex A53 cores, the successor between A5 and A7 line. Aside from the main mobile CPU, you’ll also get the Qualcomm’s proprietary Adreno 306 for your graphics needs. 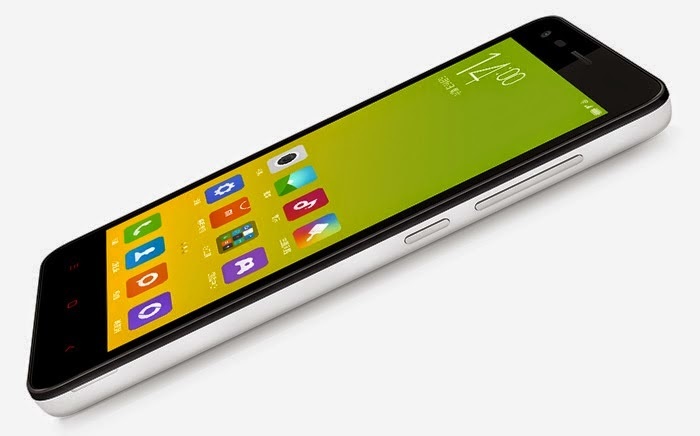 Xiaomi is marketing the Redmi 2 to have a dual-LTE SIM slots. The 4G connectivity is capable of up to 150 mbps download speed. Other connectivity features includes WiFi b/g/n, Bluetooth 4.0 and GPS (A-GPS and GLONASS) radios. Battery-wise, the handset is also convincing. The 2,200 mAh battery now supports a QuickCharge 1.0 via a microUSB 2.0 port. Unlike the battery, there’s no significant bump in the camera division. You’ll still have the same 8-megapixel rear camera with OmniVision feature, f/2.2 aperture and 28-millimeter wide angle lens that can shoot full HD videos. The selfie camera is now 2-megapixel with 720p video, up from 1.6-megapixel of the 1S. The Xiaomi Redmi 2 is now available in China for just USD 110. It will also take a matter of weeks for the Chinese giant to release it in the Philippines. We are also expecting it to be exclusively distributed in Lazada with several batches of flash sales. Stay Tuned. Update: Redmi 2 is coming soon in the Philippines and will bear an official price of PhP5,999.